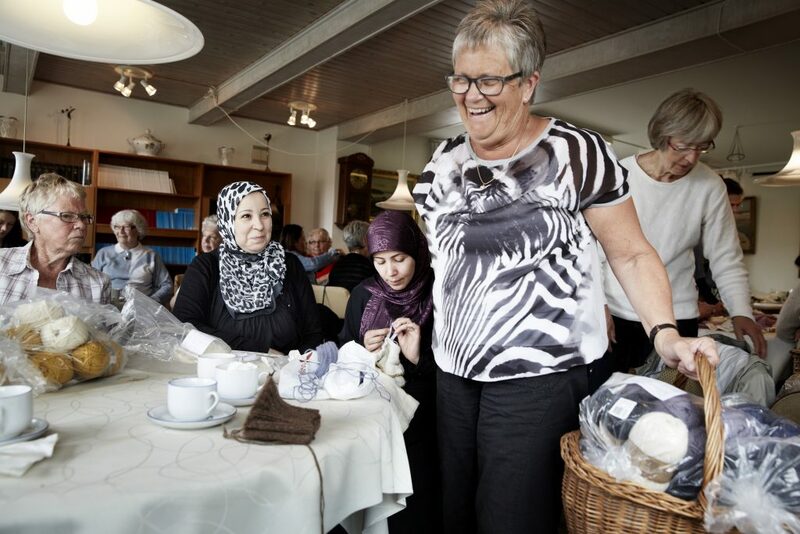 Mormor’s luxurious handknitted baby and children’s clothes are produced by the sweetest group of grandmothers. 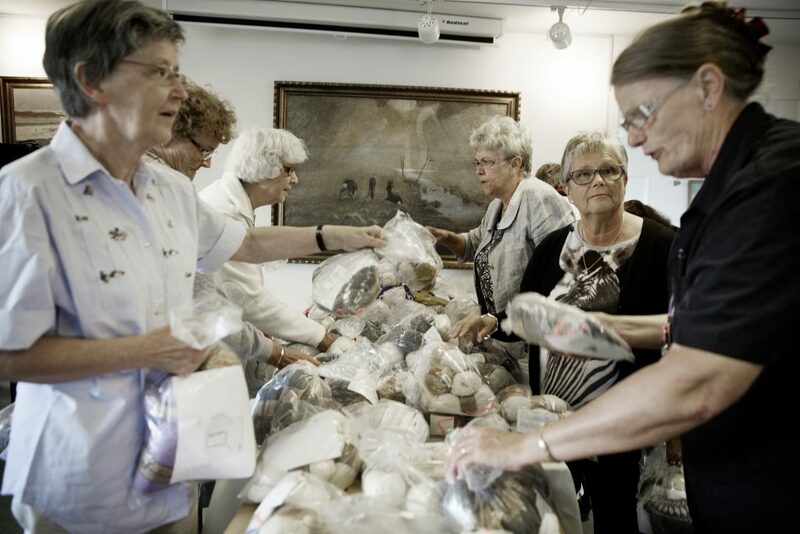 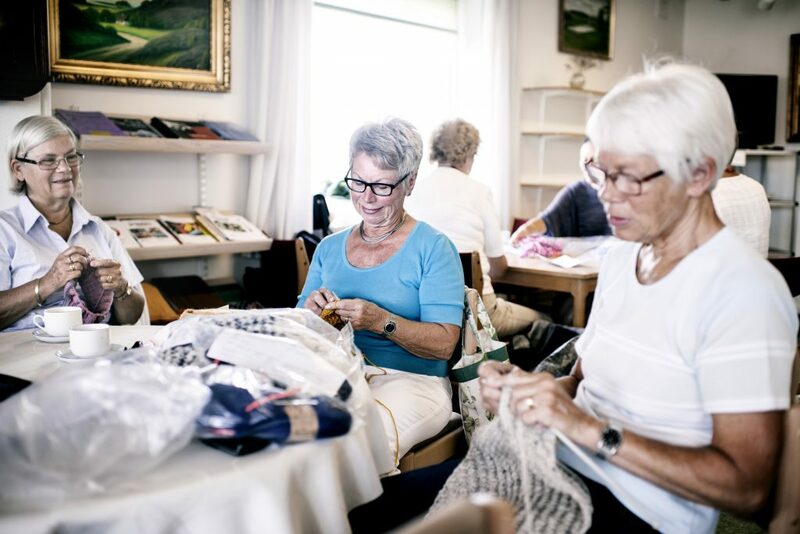 They are retired, have the time and really enjoy knitting nice clothes for babies and children around the world. 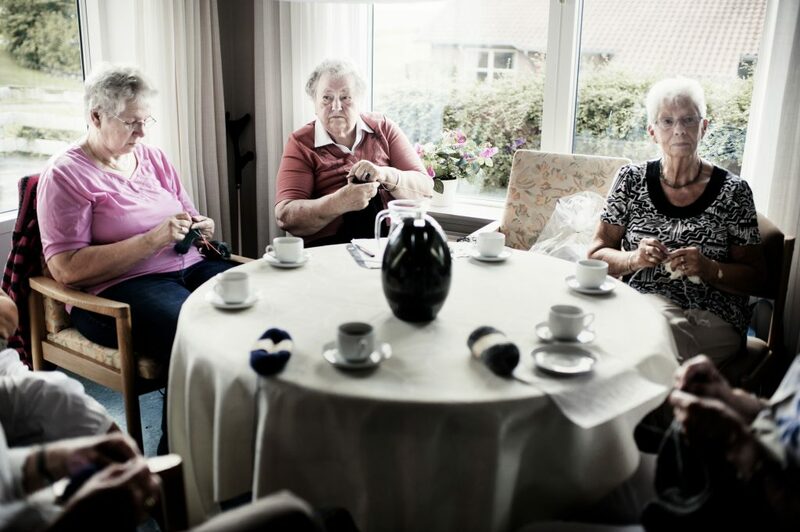 They meet regularly for coffee while also exchanging yarn for finished knitwear. 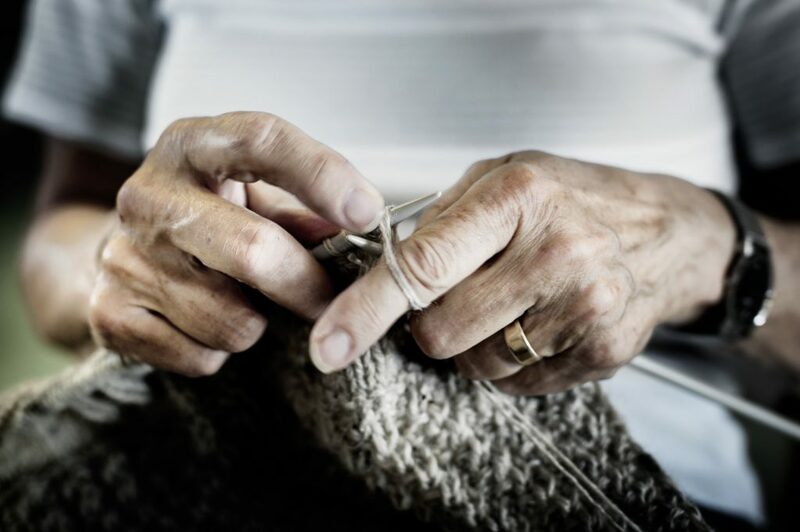 Get notified whenever we release a new knitting pattern on our webshop!